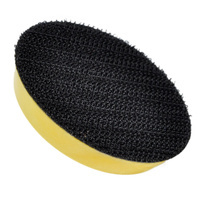 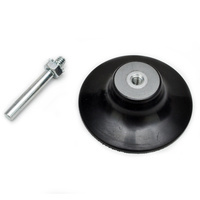 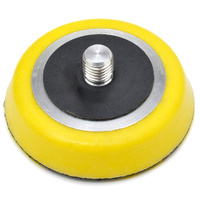 2" mini orbital sander is perfect for small detail work and tight areas. 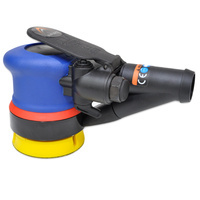 With a compact 2in or 50mm sanding pad this mini orbital sander prepares surfaces and perfects finishes where ordinary sanders won't fit, work in corners and other difficult to reach areas. 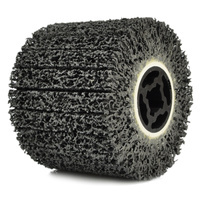 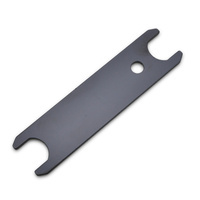 Ideal for detailed sheet metal like under carriage, floor pans, and engine bays. 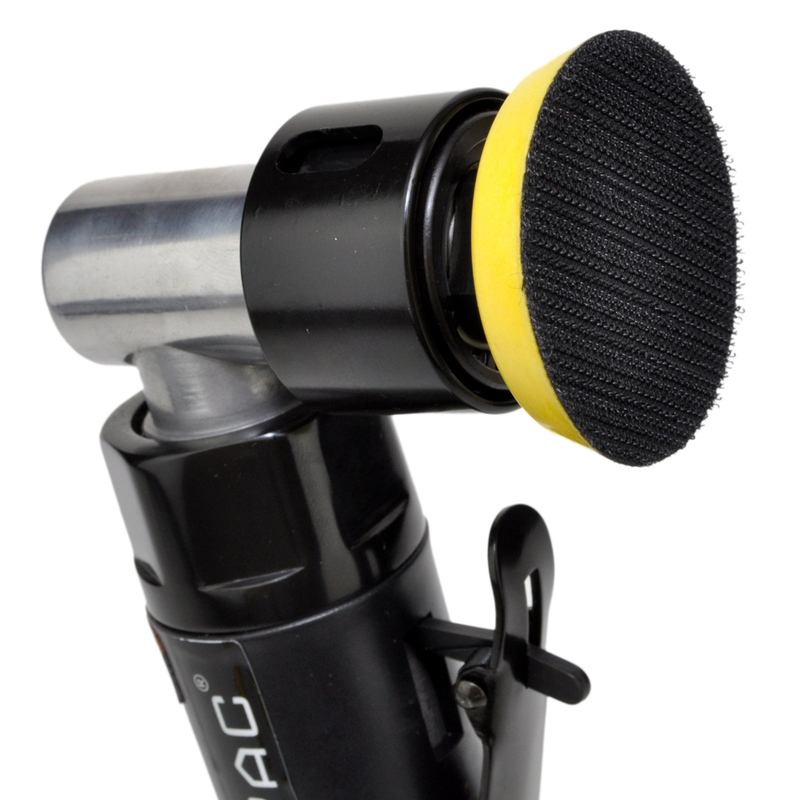 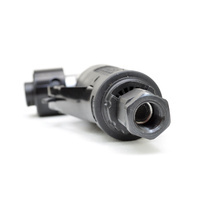 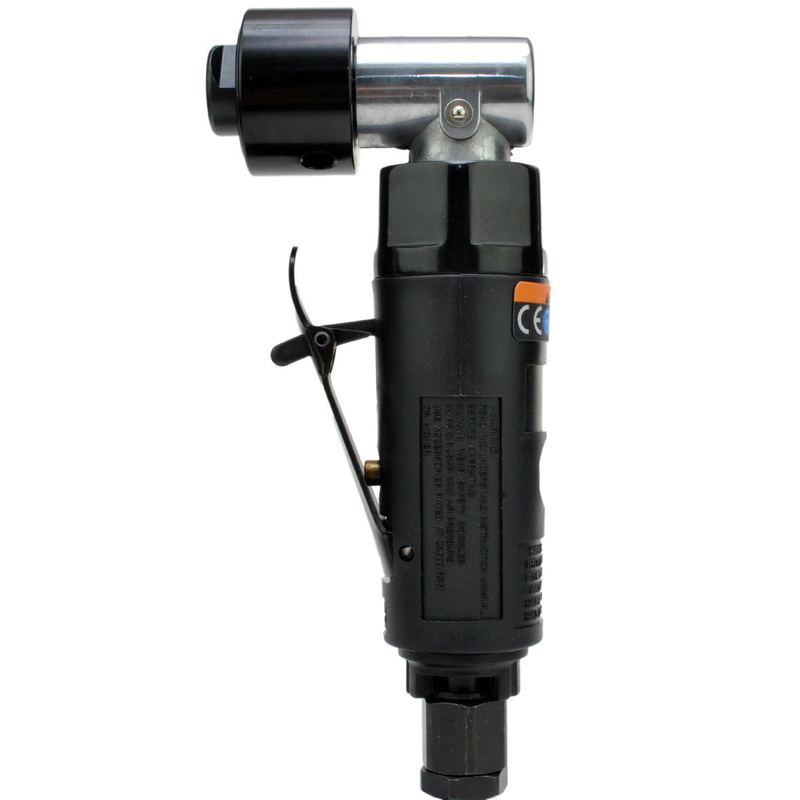 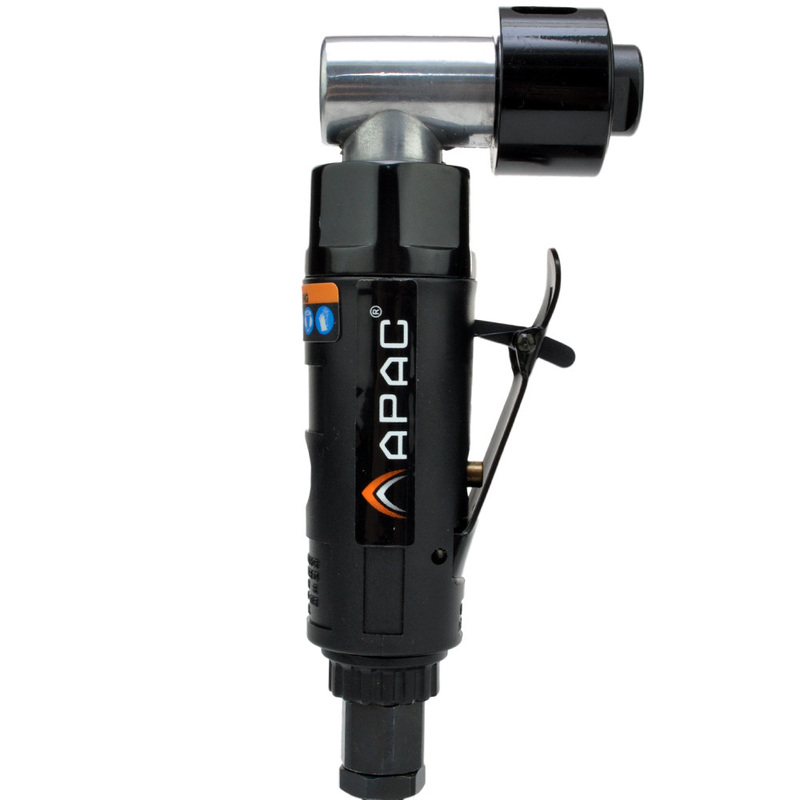 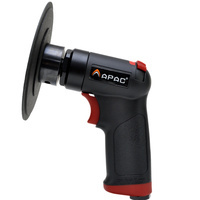 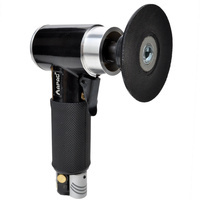 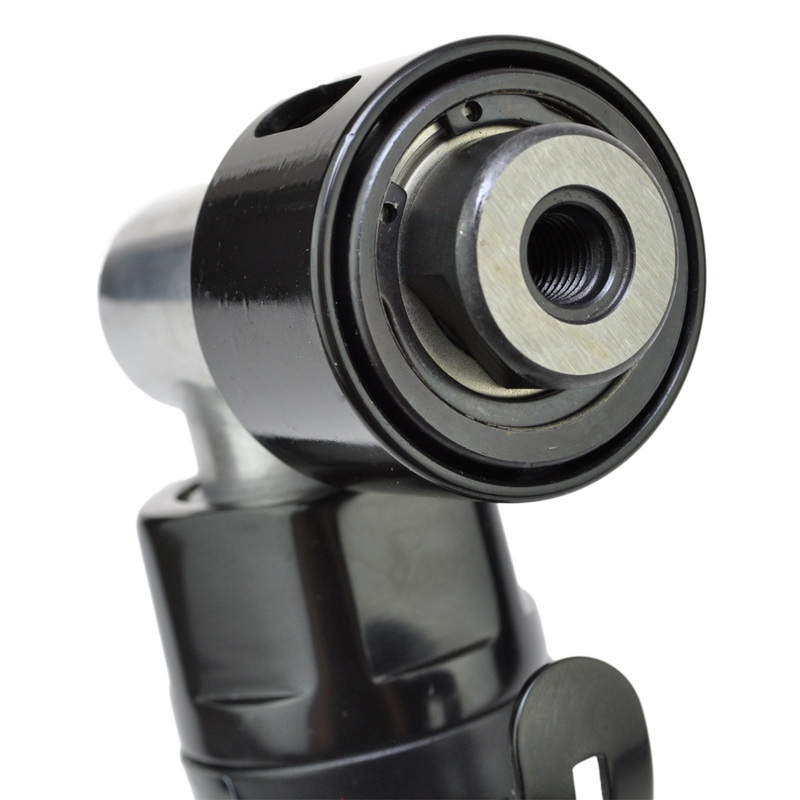 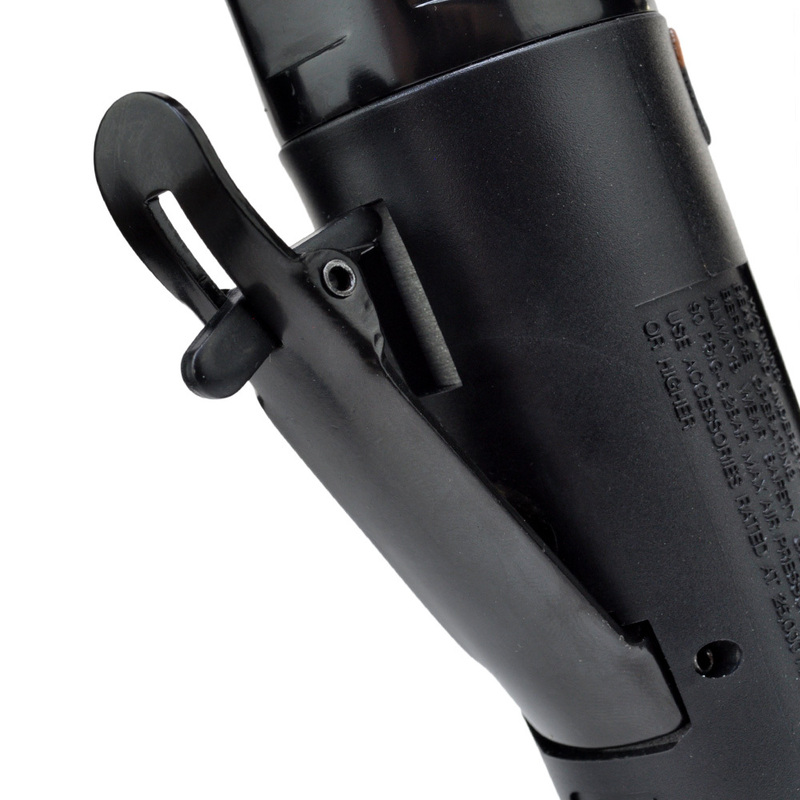 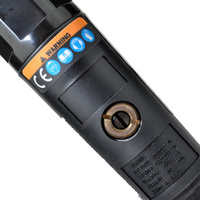 Small and lightweight, it is the ideal air tool for spot repairs and confined areas. 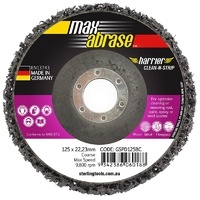 Durable die cast aluminium construction with an anti-vibration comfort grip.